Step into this charming vintage home and feel the charm of yester year combined with the nuance of today's style. 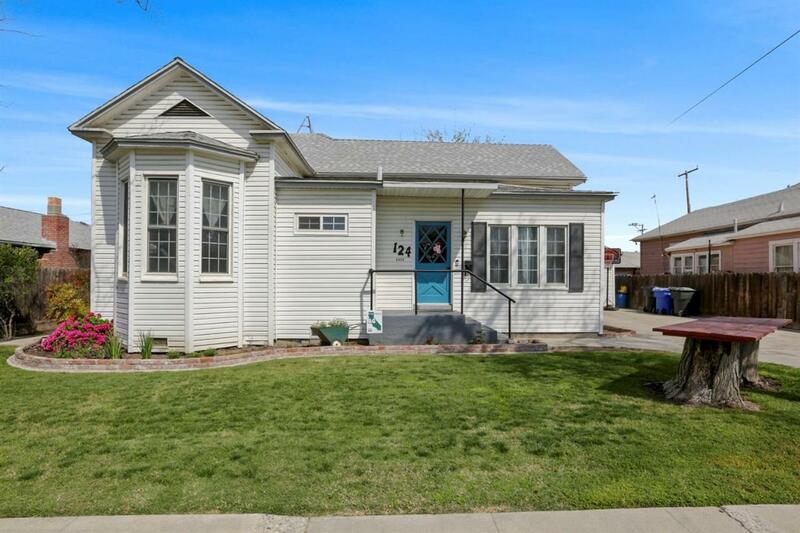 This charming home has an open floor plan that starts with a charming sitting room with built in cabinets that flows into the family room that is open to the dining and kitchen areas. 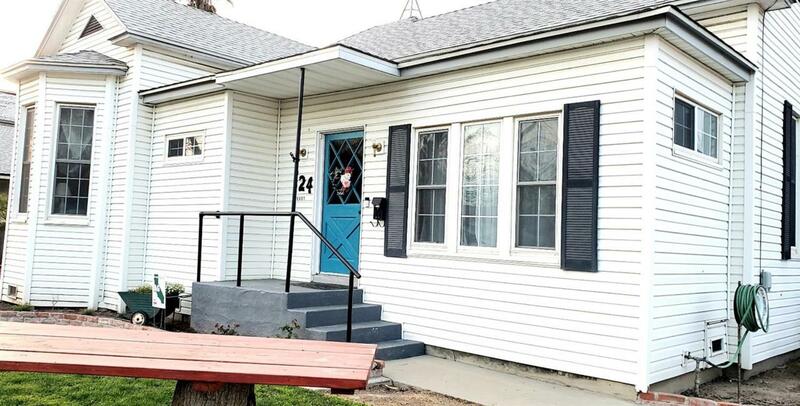 All flooring has been updated, all new interior paint, updated bathrooms, new dual pane windows throughout, ceiling fans/lighting updated and completely remodeled laundry and mud rooms. The kitchen boasts a vintage tile flooring and has expansive counter space and spacious pantry. The home has high ceilings and tons of built in storage space. The bedrooms are all spacious. 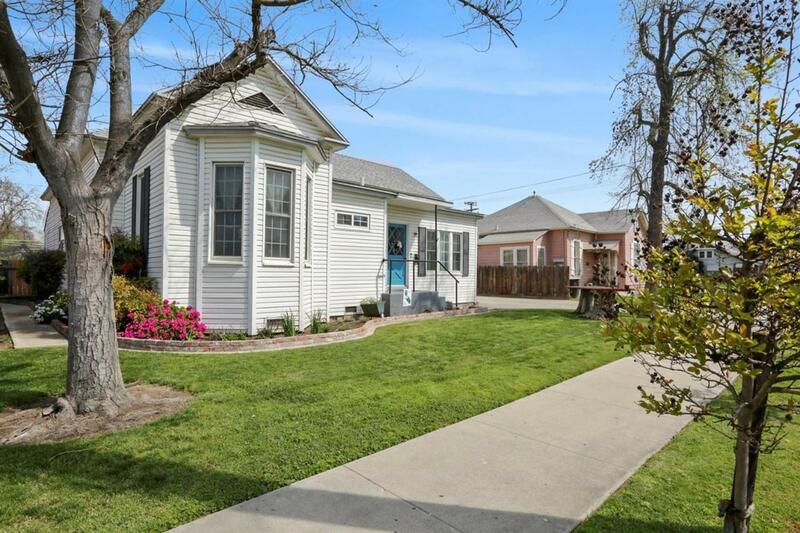 This stunning charmer has all the feels for the perfect place to call home. The backyard is set to entertain or have the family out for some play time. 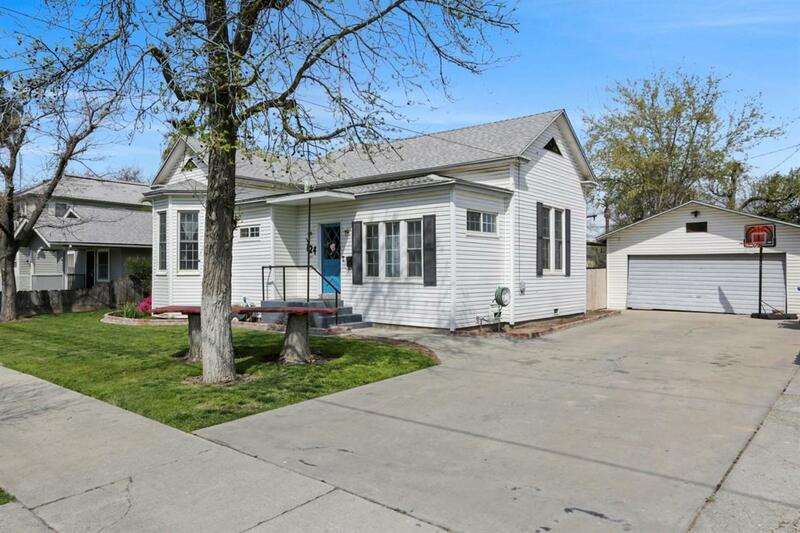 The 2 car detached garage is adjoined to the home with a covered patio/breezeway. Front & back yards beautifully landscaped and set with sprinklers and drip system.